View More In Drivetrain Components. 2 Crank, Fits 1/Piece, Ball Size 5/16", Balls 12. 2 - 1 Piece Crank Bearing 5/16" ball size x 12 balls. Set of bearing. 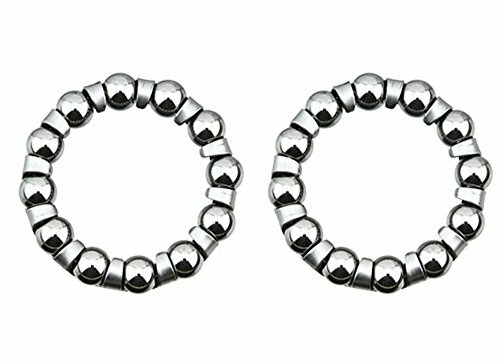 Pair of bearings. for bicycle crank, bike crank, lowrider bikes, beach cruiser, limos, stretch bicycles. Crank, Fits 1/Piece, Ball Size 5/16", Balls 12.